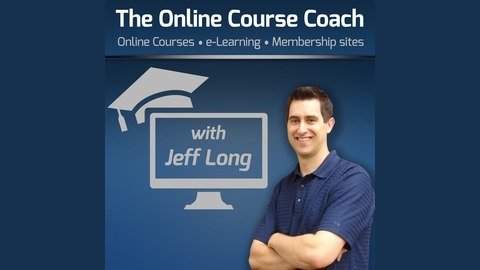 Tips, tricks, advice and expert interviews with entrepreneurs using online courses, eLearning and membership sites to maximize teaching and profit. How do you handle your competition? What if you could find solutions where you both win and so do your students? One of the things we discuss in this podcast is how to leverage the audience of indirect competitors, those who offer complementary and supplementary products, instead of fighting for the attention of their audience. Abdo talks about how to build joint partnerships and launch different types of win-win partnerships by implementing this method, what he calls the Accelerator mMethod. This content is really helpful and opened my eyes to the opportunities to work with others with the goal of serving more people and Abdo is a master at this. Abdo Riani is the founder of StartupCircle.co where aspiring and rising entrepreneurs can connect with and learn from successful founders over daily live Q&A sessions. He helps startup founders, digital product creators, coaches and consultants accelerate their path to first and next paying customers through presales, joint ventures, and more importantly by doing things that don’t scale. His goal is to show passionate entrepreneurs how to launch and grow products and services efficiently with higher predictability. 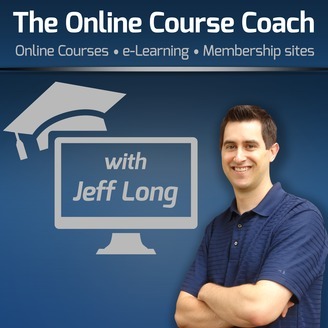 The post Win-win partnerships with the accelerator method with Abdo Riani appeared first on Online Course Coach.